Pearl Marketing was established in the year 2008 in the industry as a Sole Proprietor based venturewith our operational units situated at Bengaluru, Karnataka, (India). We have our domain expertise in the Supplying and Trading of various types of kitchenware. 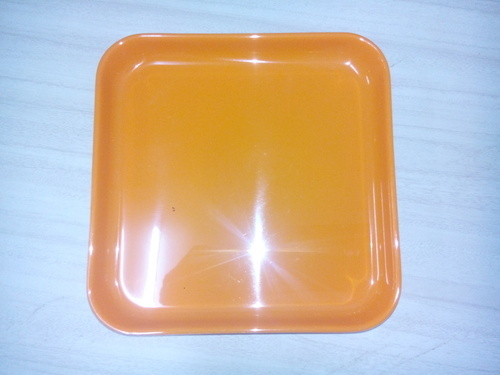 Our Product range includes Dining Crockery Set, Serving Tray, Coffee Mug, Tea Set, Milk Mug and many more products. We ensure durability and reliability of our quality products as they are manufactured using good quality material sourced from authentic vendors of the market. We practice advanced techniques to develop our products and give them flawless finishing which make them durable, commendable and compatible. This business extended beyond the limits in the recent years. Today we stand best in the business because our products are really negotiable and hold the customer confidence.